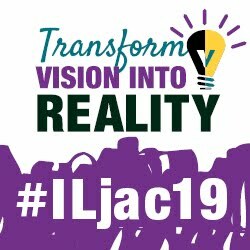 Illinois school districts have less than one month to submit panel proposals for the 2018 Joint Annual Conference. Districts and related education organizations are invited to share their innovative programs and discoveries for this year’s “Share the Success” panel presentations. The 2018 Conference will take place November 16-18 in Chicago.